Congratulations on completing your medical studies! Below are your final acquittal requirements for RAMUS. 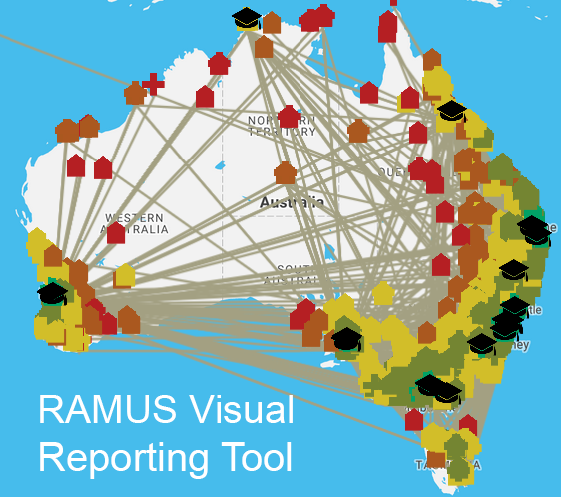 Your report should be 500-1,000 words and cover your involvement in rural activities, your contact with your RAMUS mentor and what you have gained from your 2018 Scholar-Mentor Plan. Your comments on your experience of RAMUS overall would also be very welcome. Official university documentation of your academic results for 2018. This ensures that we have accurate contact details for you. 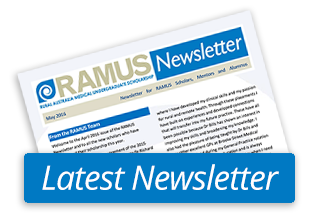 You can also use this form to join the RAMUS Alumnus program. As a new graduate, we hope that you will join the RAMUS Alumnus program to maintain your links with RAMUS and connect with fellow doctors who share a commitment to rural practice. More details are available on the Alumnus page.